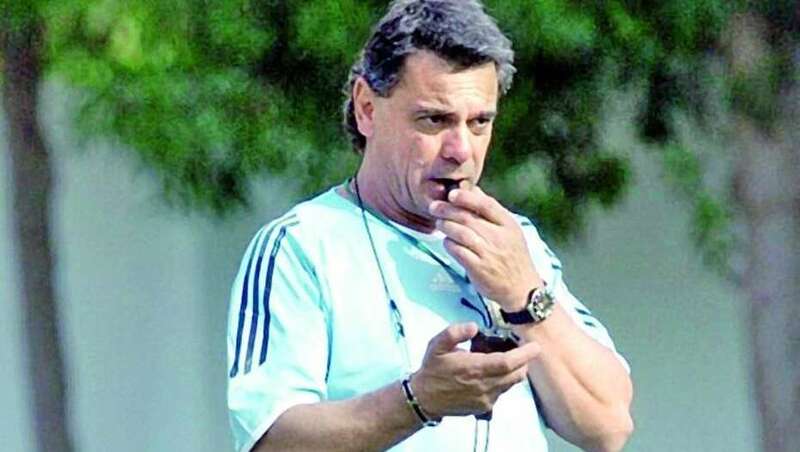 Carlos Dibos, the former fitness coach of Argentina has hit out at superstar Lionel Messi claiming that the 29-year-old is not a good leader and that Brazil star Neymar is a better player. Messi who was banned by FIFA for four games after being found guilty of swearing at an official missed La Albiceleste’s latest loss to Bolivia which puts their qualification for the 2018 World Cup at Russia in jeopardy. Dibos, who in the past too has criticized Messi, believes that he does not have the necessary qualities to motivate the players and that he is no more the best player in the world. “I do not think it’s wrong for a player to have a dialogue with the coach as to who he prefers or would choose to have next to him, but that player has to have personality, courage, bravery, to be able to carry the team on his shoulders, that was Diego Armando Maradona”, Dibos said. Argentina are currently struggling in the South American qualifiers with this latest loss sending them to fifth place with four more matches left to go. They currently have registered 22 points from 14 matches, 11 behind leaders Brazil.